Welcome to the 31 Days Challenge! 31 Days is an online writing challenge that was originally founded by The Nester and is now hosted by Crystal Stine. 31 Days happens every October! 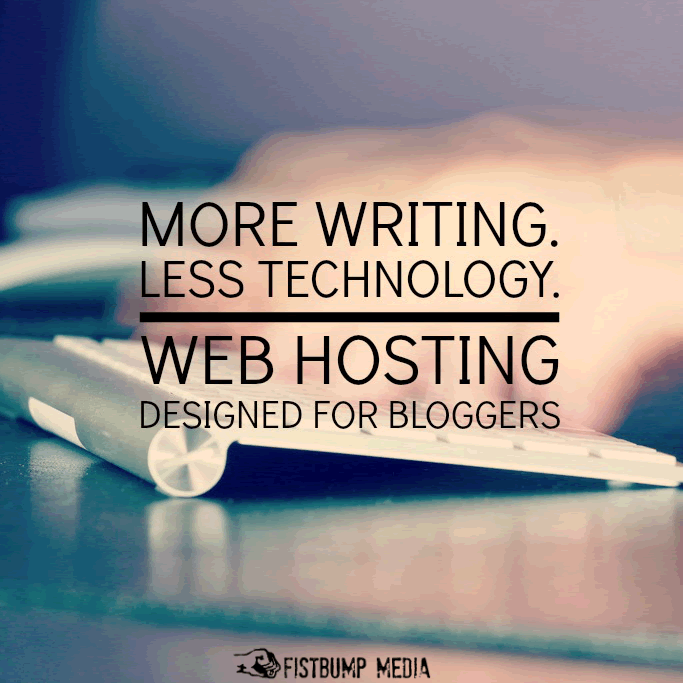 Online writers are challenged to write a post every day in October. It is a fun way to challenge yourself! Think you’re up for the challenge? Go ahead and join in! Everyone is welcome! In 2016 I wrote about the steps we can take in aiding the healing of a broken heart. 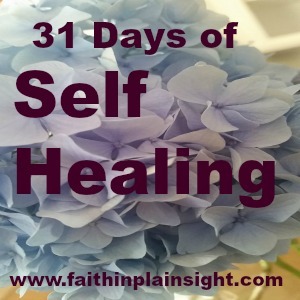 Only God can heal a broken heart, but there are things we can do to help foster self healing. You can find the posts from this series here. In 2015 I took the Five Minute Friday challenge and wrote in 5 minutes from prompt words. You can find the list of prompt words and the posts from my 31 Days of where the road leads series here. 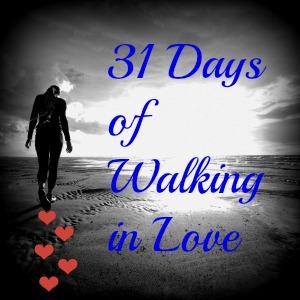 In 2014 I wrote about different ways we can walk in love. 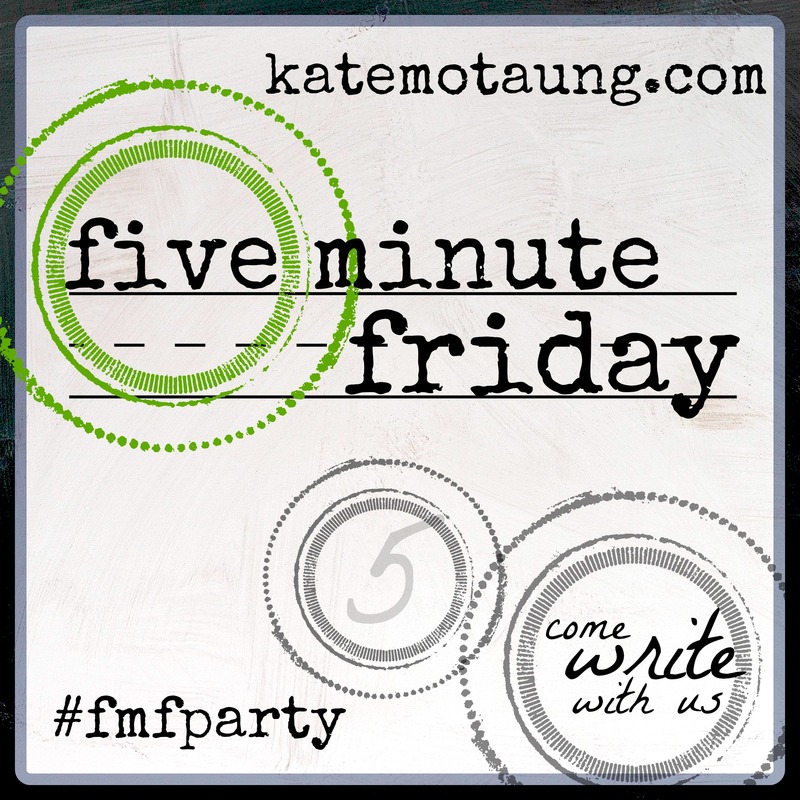 I wrote each post in just 5 minutes as challenged by Kate Motaung from the Five Minute Friday community. You can find all the posts from that series here.